During the holiday period, it is customary to give out gifts to friends, family and loved ones. The range of gifts differ depending on the recipients and their particular interests. 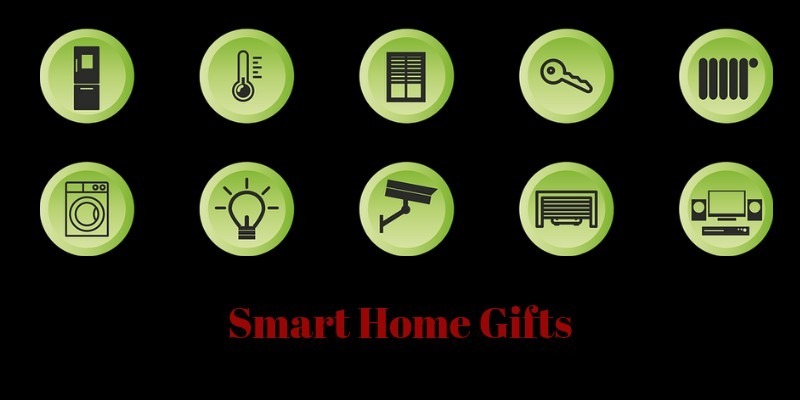 In this article, we introduce you to some of the coolest smart home gifts you can give to your loved ones this season. The Philips Hue bulbs are a gift befitting for the holiday season. With these bulbs, you can change and control moods during the season by controlling light intensity; choosing to brighten or dim the lights. You can also control the color of the light around the house. You will accomplish this with the energize theme on the mobile app for Android or iOS. It evens supports a color-themed alarm. This means when your alarm goes off in the morning, you could wake up to whatever colors you desire. 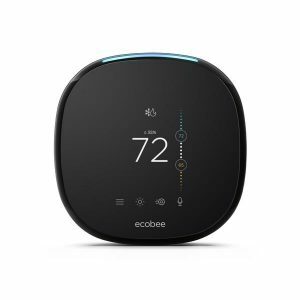 If you are looking to bless your friends or family with the best temperature during the holiday period, then you can not overlook the Ecobee4. This thermostat allow you to control the air temperature with voice commands. With regards to integration, you will find it very adaptable with Alexa or the Apple Homekit. One great feature you will find using Ecobee4 is its ability to control temperatures of rooms other than the room where it is installed. Holiday periods are characterized by a need to have some extra fun and some extra food, too. Grilling in the backyard has a way of adding to the holiday excitement. Unfortunately, the process includes having to check the meat intermittently and adding lighter fluids or coal from time to time. With Char-Broil Digital Electric Smoker, grilling becomes a sweeter and more pleasant process. This makes it a perfect smart home gift during the holiday period. 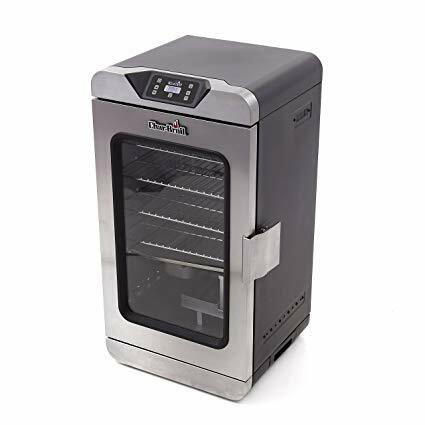 Char-Broil Digital Electric Smoker is Wi-Fi-enabled and will alert you on your mobile devices when your grill is preheated, will update on the internal temperature, and will notify you when it is fully cooked. The size is perfect well-suited to small and large occasions. This is another perfect smart home holiday gift. It is great if you have a bunch of ingredients and do not know what to make of them. Perfect Bake Pro will generate a bunch of recipes from random food items or ingredients you have. All you need to do is input your food items and wait to see what your options are. It allows you to automatically scale the recipes based on the number of people you need to cater to or the amount of the ingredients that you have. 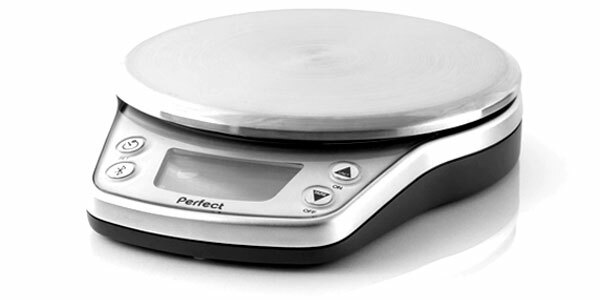 It also comes with a smart bowl that measures your ingredients by telling you when to stop pouring. It also can generate a shopping list of the ingredients you are missing. Cleaning up is a part of everyday life. The task of cleaning up is doubled during a holiday period when you have a lot of friends and family coming over. 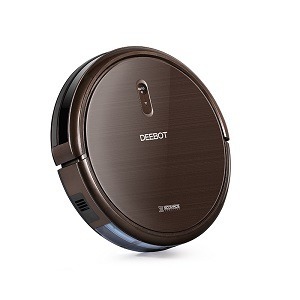 Ecovacs Deebot N79S can be your buddy when you really need to get things perfectly clean, but it also makes the perfect gift. It has perfect integration with Alexa and offers a manual steering option. Using the app or remote control, you can double the cleaning power. It works great with voice commands via Alexa or Google Home. You will find that it has a long-lasting battery life. The smart home devices mentioned will be perfect for any home, especially during the holiday season. Giving one of them as a gift may be the best way to bring some extra happiness and strengthen bonds between family and friends. Smartphones as Yesterday's News: Will IoT Devices Cannibalize our Precious Phones in 10 Years?